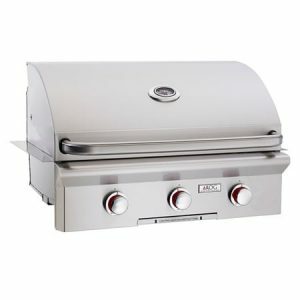 Ideal for the outdoor kitchen, the American Outdoor Grill is designed and manufactured for long-lasting, top performance. 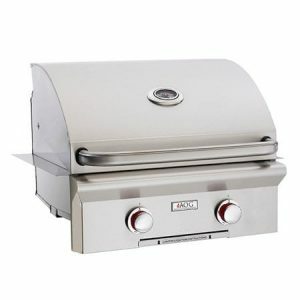 Choose from three popular sizes- 36″, 30″ and 24″- depending upon your cooking needs. 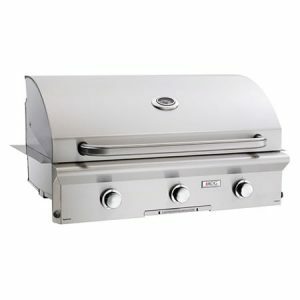 All models give you a wide range of cooking options, from slow rotisserie cooking to high temperature searing. A selection of cooking accessories and storage access doors and drawers are available to complement your outdoor kitchen.